The Thailand Convention and Exhibition Bureau (TCEB) – Business is fine tuning its marketing strategy in Cambodia, Lao PDR, Myanmar and Vietnam (CLMV) with a tactical campaign to attract more MICE travelers from neighboring countries. 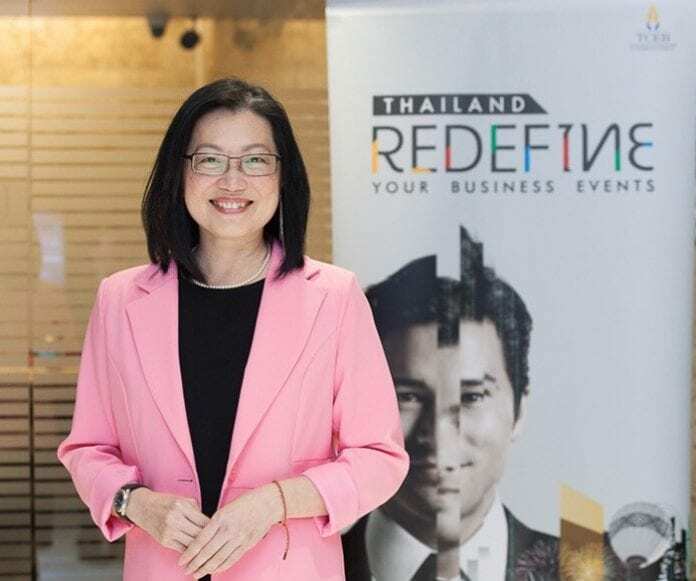 This tactical shift is a result of the surprising high performance of CLMV MICE travelers to Thailand, following last year’s targeted road shows and promotions in partnership with industry partners, Mrs. Nichapa Yoswee, TCEB’s Senior Vice President – Business, said. “MICE business from neighboring countries is proving surprisingly robust. For this year, TCEB – Business is tactically targeting unique segments, divided into meetings and incentives (MI) and exhibitions (E), with corporate roadshow events and promotions,” she added. TCEB – Business has already kicked off its first road show to Phnom Penh, Cambodia, targeting MI travelers in January. In February, Myanmar roadshows focused on MI & E in Yangon and MI in Mandalay. The Vietnam road shows focusing on MI & E are scheduled for late March in Hanoi and Ho Chi Minh City. This strengthens Thailand’s presence in CLMV when compared to last year’s road shows focused on MI in CLMV and only one event focused on E in Cambodia. Specific incentives that target both MI agents and trade visitors have also been continued through to this year, with deepened focus by market segment, to maintain the market’s growth momentum. For MI segment, the initiative targets travel agents who send MI travelers to Thailand. TCEB – Business is again partnering Bangkok Airways on a new “Fly and Meet Double Bonus Redefined” promotional campaign. It offers privileges to meeting and incentives groups of at least 30 persons from CLMV, down from a minimum of 50 previously, who are attending events or staying in Thailand MICE Venue Standard (TMVS) certified hotels. TCEB privileges include MICE Lane Service at Suvarnabhumi Airport, Meet and Greet and a Cultural Performance. Bangkok Airways is providing complimentary seats, extra luggage allowance plus pre-assigned group boarding and priority boarding. For E segment, TCEB – Business targets business mission organizers, such as trade federations, trade associations, trade media, and respective chamber of commerce to bring trade visitors for business negotiations at international exhibitions organized in Thailand each year. Those who bring at least 10 trade visitors to TCEB-supported international exhibitions in Thailand are eligible for 50% off accommodation if they meet pre-set criteria for number of appointments during the event. 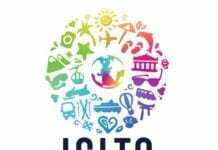 The number of MICE travelers from the four countries in 2018 totaled 151,087, an increase of 206.65% when compared to 49,270 CLMV MICE travelers in 2017. The number accounted for 31.72% of overall ASEAN MICE arrivals (476,285) to Thailand. Of this Vietnam accounts for 11.61% (55,306), Lao PDR 11.57% (55,125), Myanmar 4.77% (22,733) and Cambodia 3.76% (17,923).